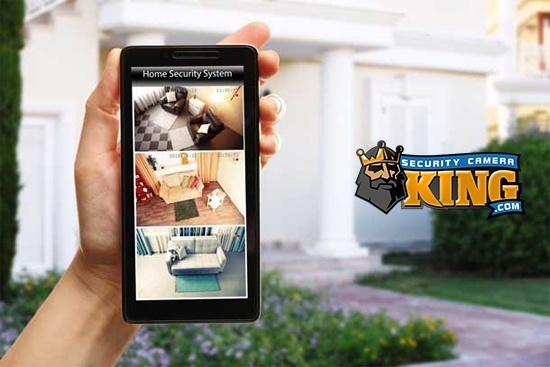 Security Camera King is manufacturer and distributor of high-quality commercial security cameras. We an extensive collection of premium surveillance systems perfect for the application of security for various industries. 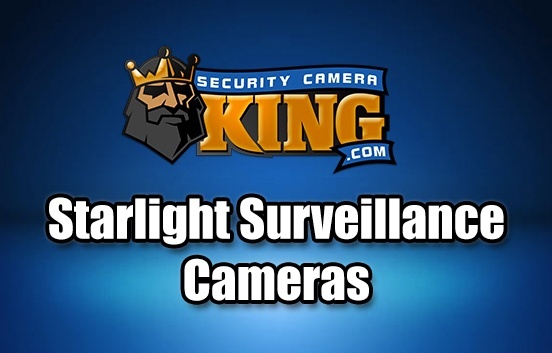 Security Camera King began as a security product installation company. As we begun to gain traction in the security product integration industry we also began to ask ourselves if we were overpaying for the security system technology that we would relay to our customers for installation. We gathered the intel that we’d built during our time of operation up to that point in order to better understand the needs of our clients and what technology was most in demand. 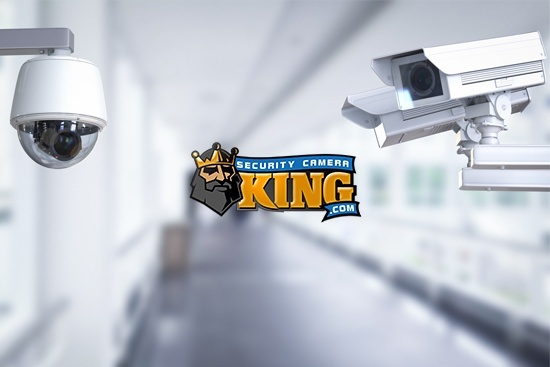 Security Camera King developed various products in partnership with some of the world’s best manufacturers of video recorders, network IP security packages, HD security cameras, and CCTV system equipment. Our main priority from this point forward was providing our customers with high quality residential and commercial security cameras and surveillance technology at economical prices. The implementation of commercial security cameras is among the most effective tools a business owner has at their disposition for the prevention of criminal activity. Every professional retail location can benefit from the installation of commercial security cameras at their locales. The fact is that theft from retail locations results in billions of dollars in lost revenue throughout the United States alone. The occurrence of theft in a retail location isn’t necessarily because of employee or business owner carelessness or lack of attention. Criminals take advantage of the fact that the operation of a successful retail location involves a large number of responsibilities and daily tasks to be focused strictly on theft prevention. Commercial Security Products help protect your store’s inventory from theft. Statistics have proven that a thief is much more likely to be deterred from robbing your retail location if there is visible video surveillance technology in place. Furthermore, if you find that there are some assets that have still gone missing despite the installation of your CCTV system and commercial security cameras you will now have the ability to review your captured footage and see exactly what happened to your property. Auto dealerships have extensively expensive assets on their property. The cost of a vehicle can greatly vary from brand to brand and model to model. However, the sure fact is that loss of any vehicle will cause a costly impact for the owner. Having commercial security cameras professionally installed and strategically placed throughout your dealership is imperative for effective crime deterrence and your peace of mind as a business owner. Intrusion, vandalism, and thefts are all areas of concern with the operation of a car dealership. 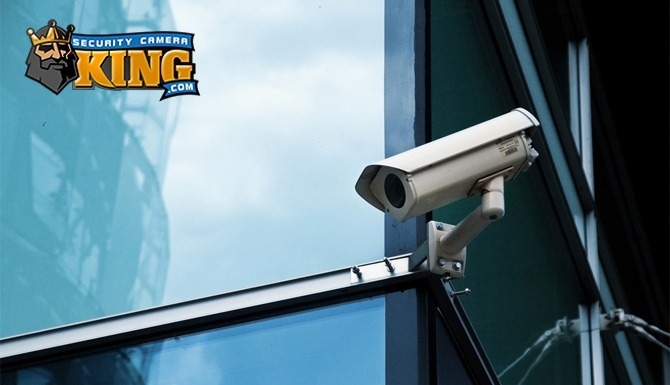 A professional CCTV system with high-quality commercial security cameras provided to you by our team at Security Camera King will help defend your business from any unwanted activity. All of our professional CCTV equipment comes with free video monitoring software that you can access from virtually anywhere with a stable internet connection. You will have the ability to review footage from your commercial security camera systems whether you are simply sitting in your office on site or are out of the country for travel. Remote video monitoring is high value and exceedingly convenient feature. It allows you to see exactly what is going on in your property with ease no matter where you may be. If you are looking to rev up the amount of security you are receiving from your video surveillance system you may want to look into hiring a professional video monitoring service provider like our sister company Digital Security Guard. DSG serves clients with a proactive response to any suspected criminal threat. Digital Security Guard has a team of extensively trained and certified security guards. You can employ DSG to watch over your video surveillance footage in real time and dispatch the proper authorities to halt any unwanted activity. Digital Security Guards services can be applied 24/7 no matter how many commercial security cameras make up your system. The remote video monitoring services provided by DSG help ensure that that even when your security camera system fails to deter criminal activity that your property is protected with a proper response. If you have been looking for high-quality commercial security cameras for your business site, but aren’t quite sure how to approach making a selection don’t hesitate to call our team of video surveillance technology specialists. We will work with you to assess your locales specific needs and help you meet aforementioned necessities.